In recent weeks, possibly due to the fact I live in a rabbit warren the sun never hits, I have been forced to tune my body clock to something more reliable than the English winter sunshine. I’ve been attempting, with varying degrees of success, to use Radio 4 to wake me up in the mornings. Whether I end up hitting the snooze button or not, it is certainly proving to be excellent company: during yoga, eating breakfast, beginning the day’s research. I confess, I’m becoming a bit of an addict. Their recent series on George Orwell has been particularly inspiring for me, not only because he is one of my favourite authors, but also because Radio 4’s programs have been both entertaining and insightful in their own right. 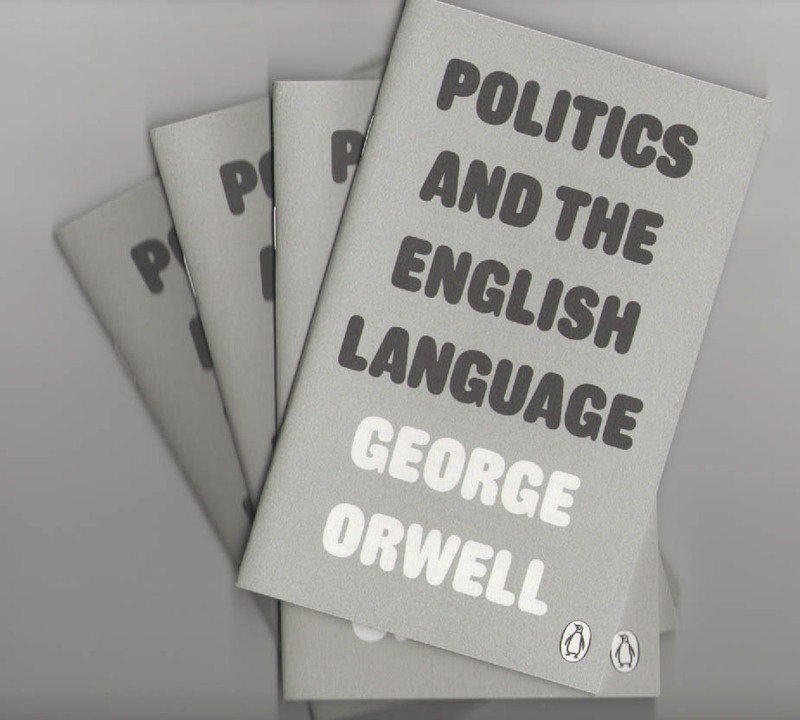 In particular I point to last Monday’s Start the Week, using Orwell’s essay ‘Politics and the English Language’ as a springboard to discuss political writing. Orwell’s thesis is that political language in particular, but also academic writing and general literature, have become diseased by rambling, confused sentences, in which the writer is often as confused by what he is trying to say as the reader is in trying to read it! This sloppiness, he claims, stems from laziness of thought. To be concise and omit slang, is to think. He admits to being guilty of it. So do I. So do the participants in the BBC discussion, Joan Bakewell, Tim Montgomerie, Chris Mullin and Phil Collins. But, we all agree, it doesn’t mean that we shouldn’t strive for better. The program did a very good job of articulating, not only Orwell’s arguments, but also raises very poignant questions: have our politicians become so reliant on buzzwords that they have misunderstood the system in which they operate? Boris Johnson is an exuberant politician, but would there be room for more than one of him? Can the honest politician – whether you believe Johnson to be honest or not – survive? Call me a hippie but sometimes I wonder if our political system hasn’t strayed – is democracy actually providing us with a fair system? I’d love to hear what anyone else thinks and highly recommend both the essay and the program! ‘Politics and the English Language’ by George Orwell has recently been republished by Penguin Classics on its own for only 99p. It is available online and in all the best bookshops. Start the Week with Joan Bakewell, Tim Montgomerie, Chris Mullin and Phil Collins discussing Orwell in politics can be found here. Being myself a bit of an Orwell lover, I feel like I have to comment on this. As for the other questions you raise, I do think politicians got caught in their own game of empoverishing and twisting language and have lost touch with reality.One quick example: the ideal ofeconomic liberalism and free-trade. The idea of a “free-market”, we all associate it with “freedom”, liberty and other synonyms. It actually only advocates for free entrepreneurship (regardless of the freedom to pursue an academic career or the freedom for everyone to get healthcare, as if you leave it all to “free business”, it is inevitably going to end up with the State having to cut down on those public spendings to favour the business world’s freedom),as in fact nothing to do with absolute freedom. A free market still needs sets of laws and institutions to govern it: you need laws to prevent unfair competition, institutions to guarantee that nobody will start selling, let’s say, horse meat and label it as beef, at the expense of everyone’s freedom of choice. As soon as you get the law in the way, there is no absolute liberty anymore, because the restrictions imposed by the institutions (be it the government, the World Bank or anything) will for sure tread on someone else’s freedom – choosing to bail out the banks has been done to guarantee the free trade system would work, but it has been done by cutting down on public sector jobs, hence undermining most people’s “freedom” to get healthcare and education for free. BUT, there is still the idea that a “free market” ruled world is the best system, and the main reason for that is, in my opinion, a linguistic one: by using the word “free” in “free trade”, we will automatically associate the idea of “freedom” to free trade, even though it has nothing to do with absolute freedom but comes from an ideological choice (as, let’s say, other countries policies would undermine people’s freedom of enterprise so as to get them free education, it’s a choice). And we all love the idea of freedom, it’s beautiful, it’s noble, and everyone should be able to pursue their dreams according to their abilities and interests, etc… So the idea of a “free market”… How brilliant! Absolute, pure freedom! Yet it is not so. I tend to think our current “free trade democracy” has failed, as more and more sacrifice is demanded from the majority to keep this “free system” going, and the human cost (people having less and less access to healthcare and education, life expectancy dropping since the pensions reforms, poverty and unemployment being record-high even though we still are one of the richest countries on the planet) is getting far too high for it to be worth it anymore. Yet it is all justified by “freedom”. How twisted is that? Whose freedom are we talking about? on having slaves, as his freedom is worth more than anything. However, if you implement a system which states that you can only have the freedom which does not tread on somebody else’s rights and equal chances, that problem will not be. 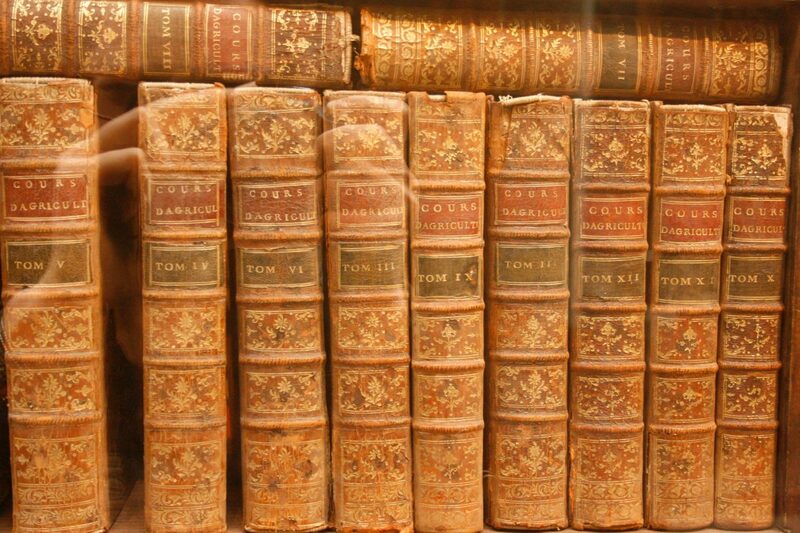 The man will acknowledge everyone’s right to be an independent human being and humans can be nobody’s property, so “fairness” will protect the potential slave more than liberty itself, for you will always have to choose whose liberty you favour: the entrepreneur’s? The businessman’s? The student’s? The poor? This just doesn’t work, at least when some people abuse their “freedom” to literally destroy human lives. I believe that the free-trade system has completely twisted and abused the term “freedom”, and that we should reassert, either everyone else’s freedom to live a decent life (not survival), or a fair treatment to everyone, but both options would inevitably be at the expense of freedom of enterprise. And when I bring up ideas like that, I am being told that I don’t like freedom and that I’m a communist, and everyone knows communism is so bad etc etc. Again, language abuse, as it is not “freedom” which I do not love, it is the fact that “liberties” belong to a fewer and fewer amount of people whilst the rest of us have to protect big company executives’ freedom to relocate our industry somewhere cheaper, by giving up on our free, public healthcare and education. Sorry about the blabber, this is what your article triggered in my brain. Hope you’re well, lovely, lots of love to you. What a fantastic reply! I must say I agree on most fronts with what you’ve said. Orwell is wonderful for bringing this sort of thing up – and, yes 1984 is one of my favourite books! I just bought a really awesome poster for my wall with Big Brother looking down on a row of robotic-like humans. Just out of interest, did you listen to the BBC program? I know there’s been a lot of stuff about them dumbing things down recently, but there’s a really interesting section about the misuse – in fact, perhaps, the total misplacement – of buzzwords in modern english politics. One of them being ‘freedom’! I realised after posting the above comment that I forgot to say the most important thing: thaks for sharing it, I had no idea they had done something on Orwell! I will listen to it when I come back from work 🙂 I’m not a big fan of the BBC in terms of how they portray the news, but I enjoy BBC4’s programmes indeed!